Make a firm commitment to be happy, fulfilled, and satisfied with your current circumstances. I call this making The Choice. Commit yourself to repeating the following words at least once a day for three weeks. In fact, repeat them regularly and as often as you can. 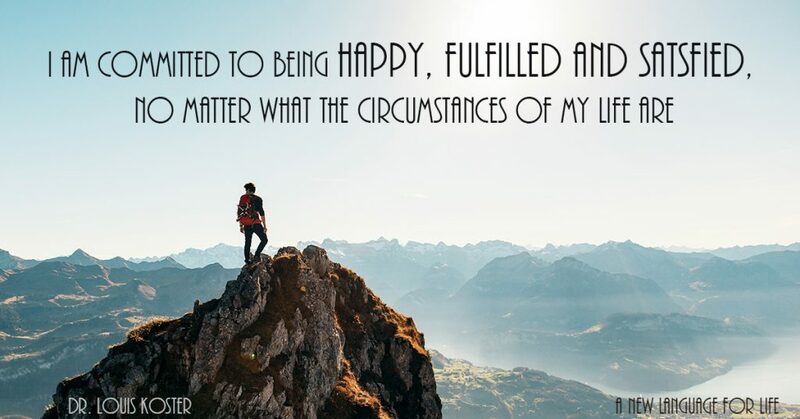 I am committed to being happy, fulfilled, and satisfied, no matter what the circumstances of my life are. Make it a point to utter these words. Say them aloud or to yourself. Remind yourself by writing this commitment into your schedule, posting it on your calendar, and leaving it on notes on your bed stand, your bathroom mirror, or your desk. Making The Choice will give you a new focus; it will bring about remarkable changes in your life. 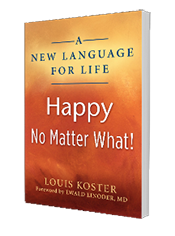 It will let you to discover a new perspective that will fundamentally change the quality of your life. As the ancient Chinese philosopher Lao-tzu wrote: If you correct your mind, the rest of your life will fall into place. Happiness: I am Committed to Being Happy, Content and Satisfied, No Matter What the Circumstances of My Life Are! Yes Sir I am agree with you. I will do the same thing which you have mentioned.